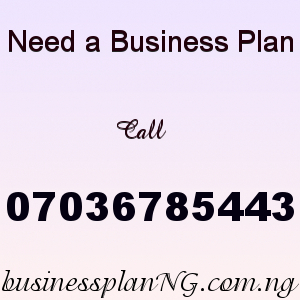 Our soap making or production feasibility study & business plan in Nigeria can be used to get bank loans, grants. etc. If you have been thinking about how to start soap making or production business in Nigeria, look no further, on this post you will learn how to start soap making business.